DJ Mixer with MP3 - USB player for an incredible TOP PRICE! 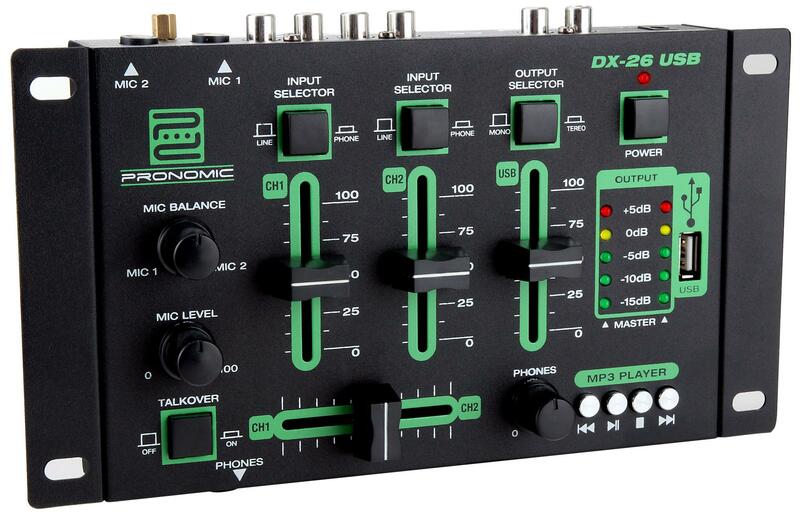 The new Pronomic DX-26 is a professional DJ mixer for a variety of professional applications, such as discos, parties, restaurants or for presentations. The ease of use will allow nontechnical users alike to operate at full functionality. The DX-26 has two line / phono-input channels with switchable sensitivity for CD players or turntables. A ground connection is also available. Both channels can be volume controlled and fade by crossfader. 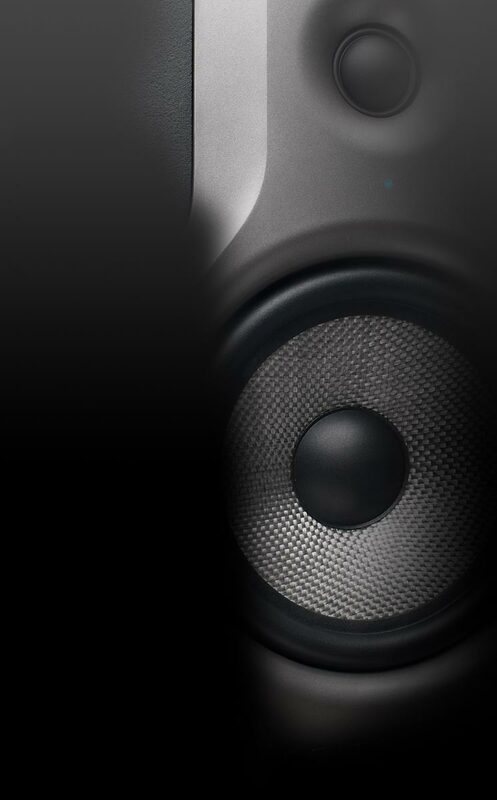 For announcements, two mic inputs with balance and level controls and talk over function are available. 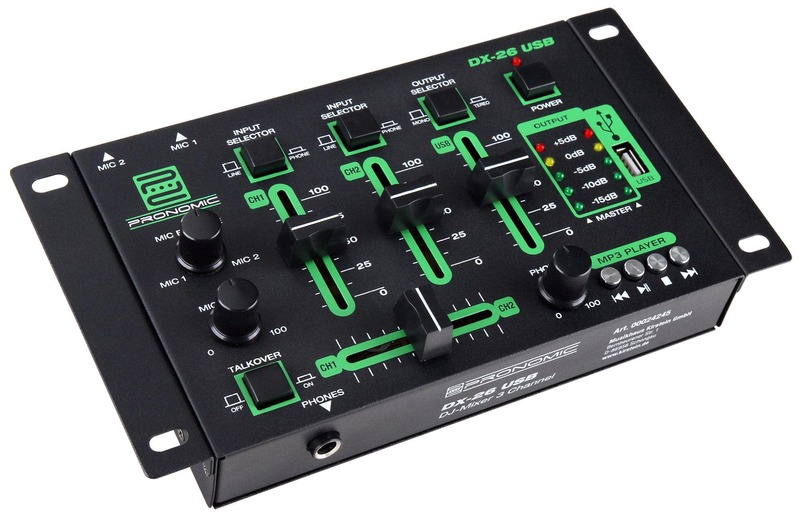 The 3rd Channel of the DX-26 is powered by the built-in USB Player. The player offers, besides the USB port, simple transport controls such as start, stop, pause and skip. 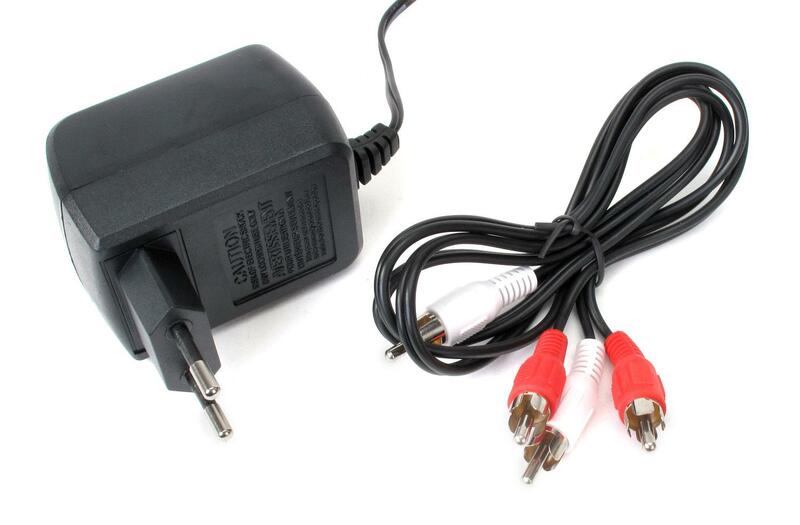 The output of the channel can be either mono or stereo connected. A 5-segment LED shows the output level of the mixer, which can be set with a master's level. On the front there's a headphone connection also available.